Don’t know what to do with the OLD Stale bread that you bought? Don’t waste the bread! Use it to make Bread Pudding. 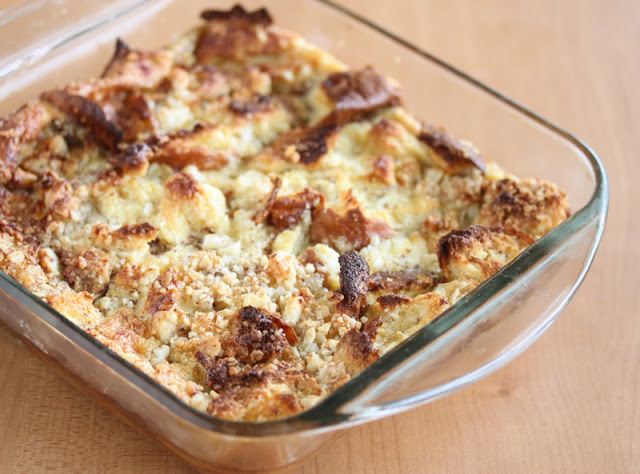 Try this easy bread pudding recipe and let me know your feedback. 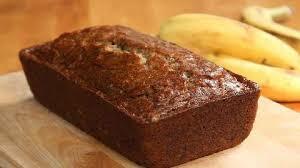 Below is the SIMPLE yet EASY Banana Bread recipe that I got from my friend. I have tried out the recipe and really liked the banana bread. 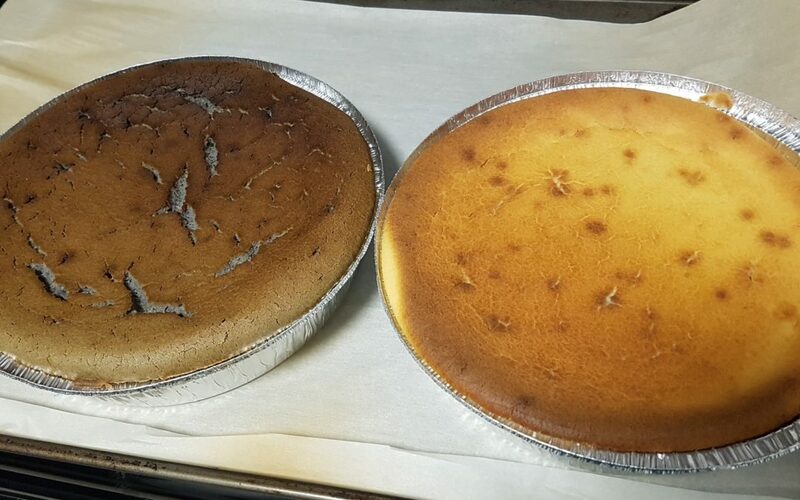 It comes out moist and not too sweet. Hope you will like it!